Our company holds expertise in offering supreme quality Automatic Type Block Making Machine to our available customers. 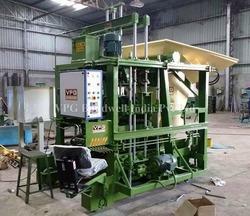 These machines are commonly used for concrete block production purposes. Precisely engineered in the accordance with the industry set standards, these machines are known for their impeccable design and fully automated operation. 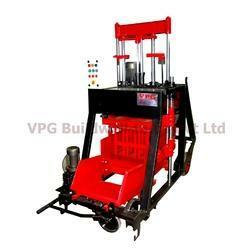 We are one of the leading manufacturers, suppliers and exporters of premium grade 1060 Model Block Making Machine. 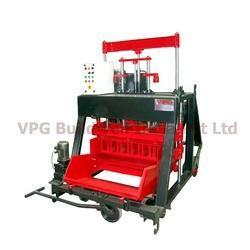 We offer high quality Model 860 Hollow Block Making Machine to our esteemed customers. 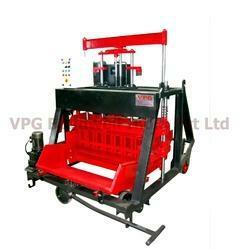 We are instrumental in offering optimum quality Model 500 Concrete Block Making Machine to our valuable customers. 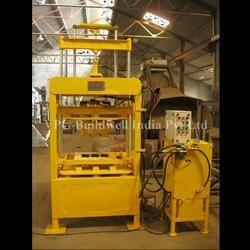 The offered machines are commonly used for concrete block production application. Owing to the optimum performance, sturdy construction and low maintenance, these machines are highly demanded in the market.